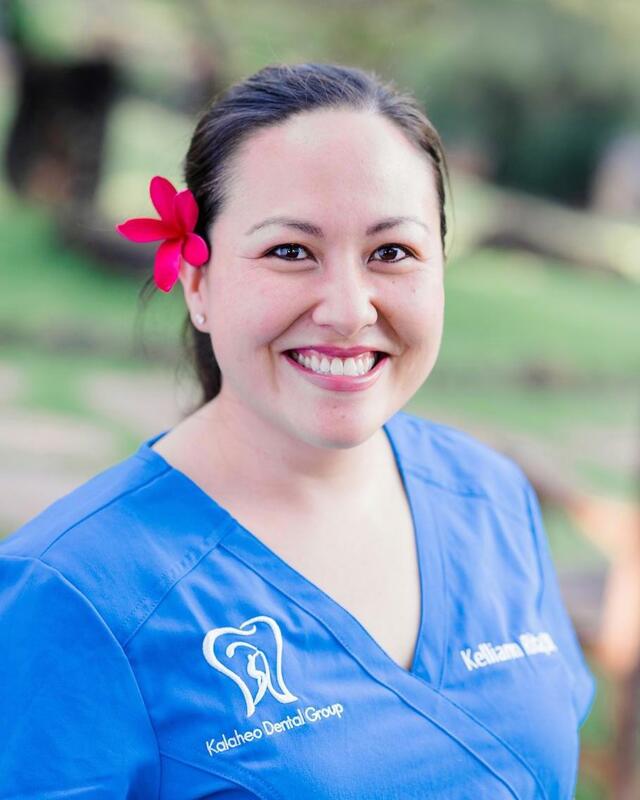 Dr. Kelliann Rita grew up on Maui and, after graduating from Maui High School, earned a Bachelors degree in chemistry from the University of Colorado, Colorado Springs. 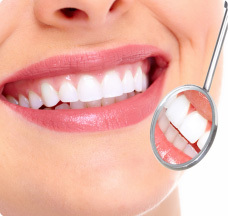 She achieved her DDS degree from the University Of Colorado School Of Dental Medicine and completed a general practice residency at the Queen's Medical Center in Honolulu. 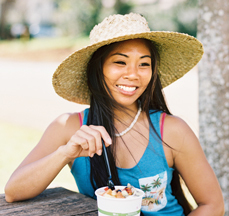 She has practiced on Kaua'i since 2011. 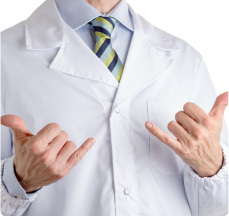 Dr. Rita lives in Lawai with her pharmacist husband Leland, who is from Kaua'i. 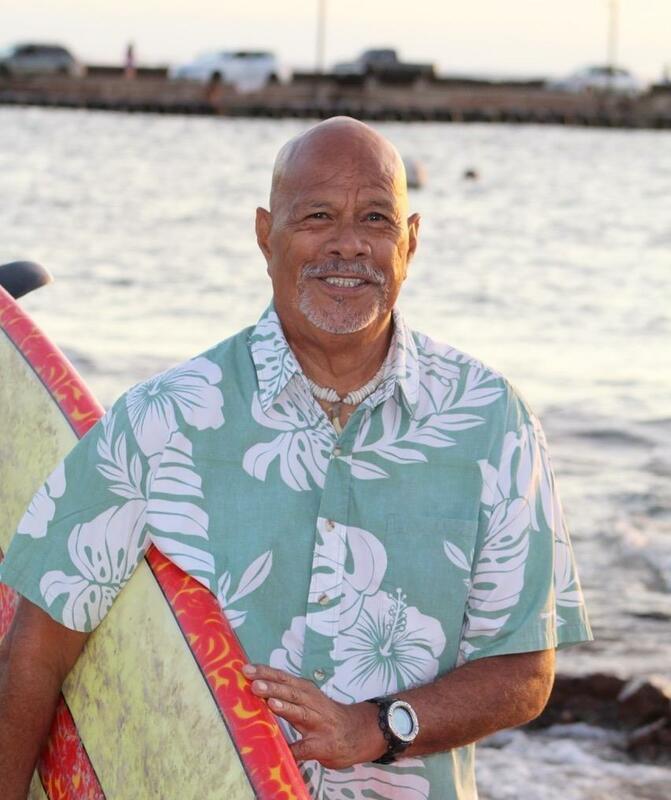 Dr. Rita is an active member in the Kaua'i County Dental Society and is a recent past president. In her free time, Dr. Rita enjoys reading and spending time with her husband and their dog Lili, who often keeps everyone company in the office. 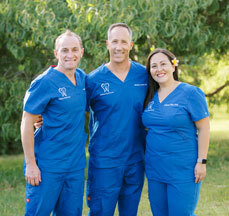 She loves being a dentist on Kaua'i and enjoys promoting great oral health.